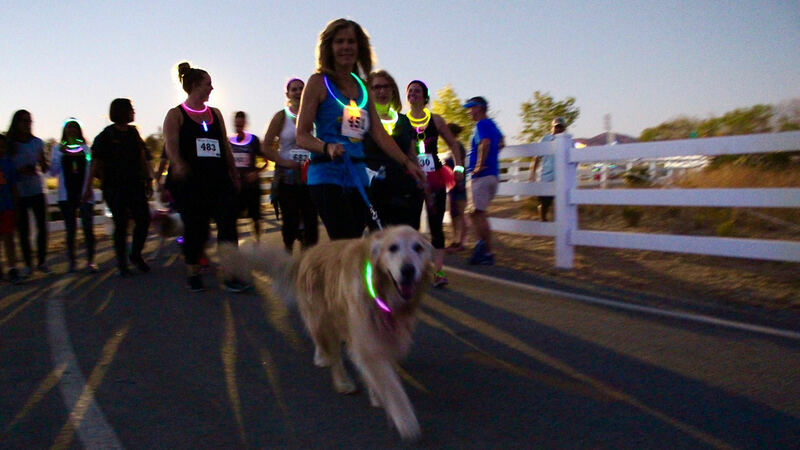 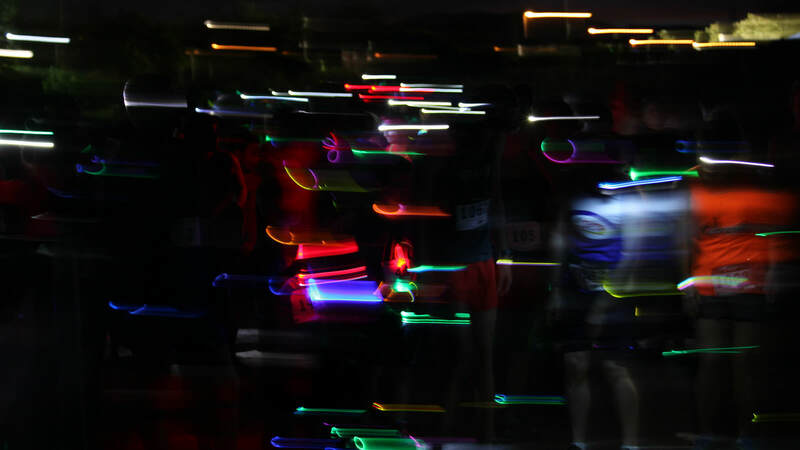 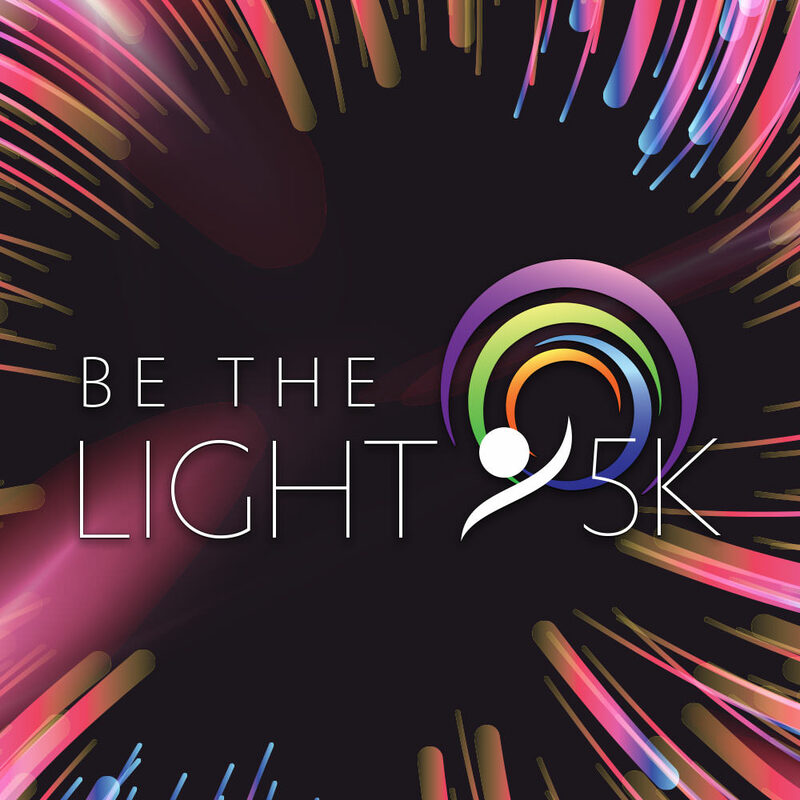 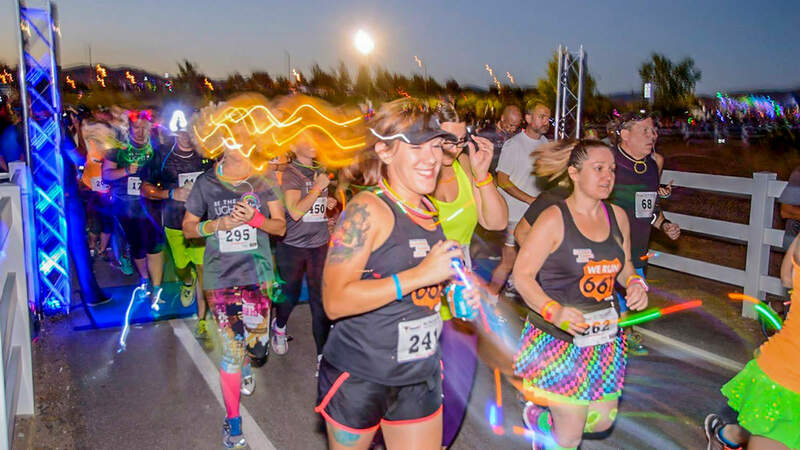 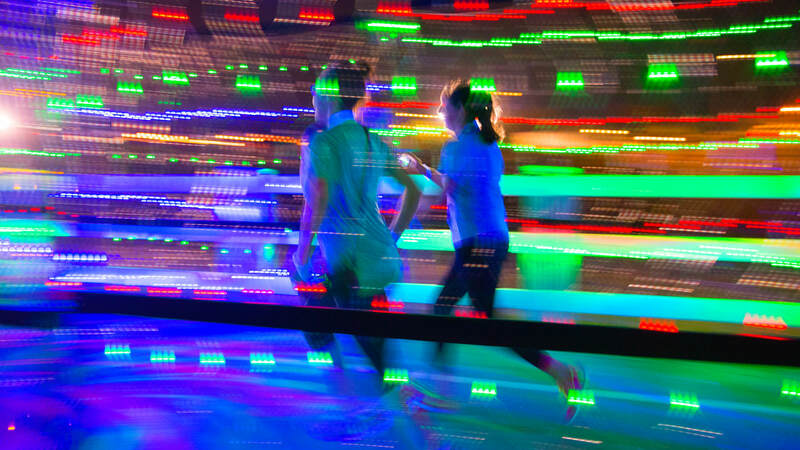 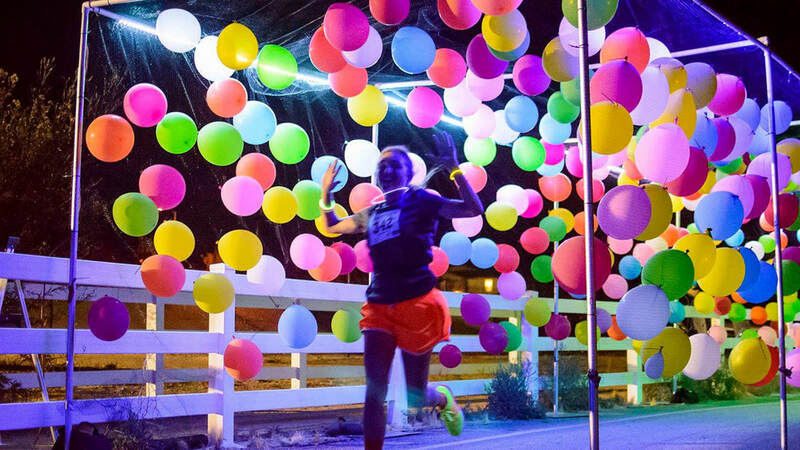 Join us to be a part of Santa Clarita's premier night run/walk at the 6th annual Be The Light 5K in Valencia, California. 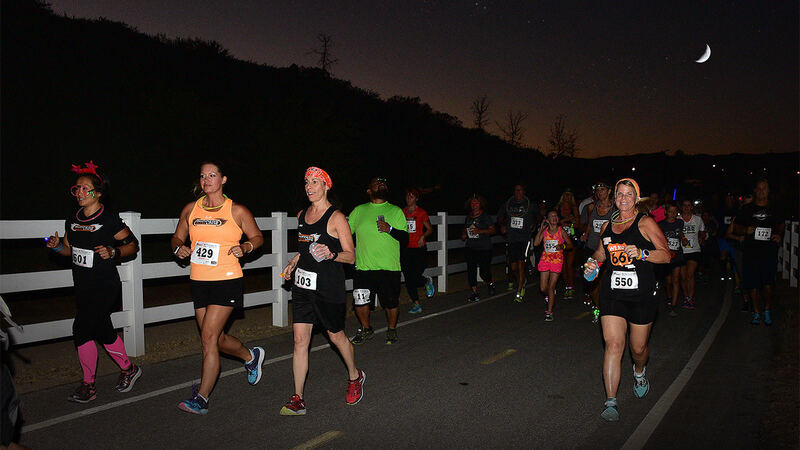 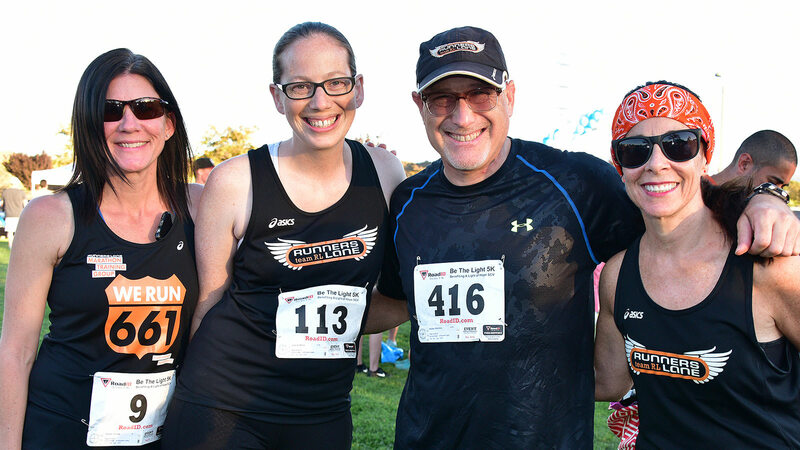 Each year the greater Southern California community of runners and walkers come together to support youths in recovery through the A Light of Hope charity, to show them that we are here for them and together we can make a positive impact on their lives. 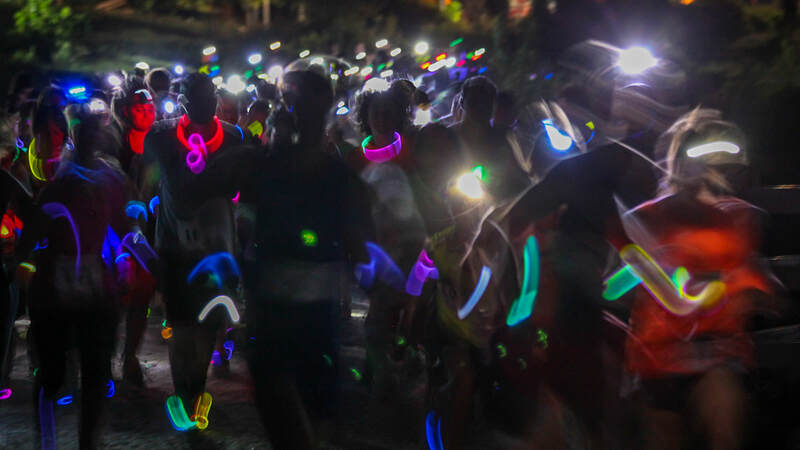 The 2019 event will be on Saturday, September 21. 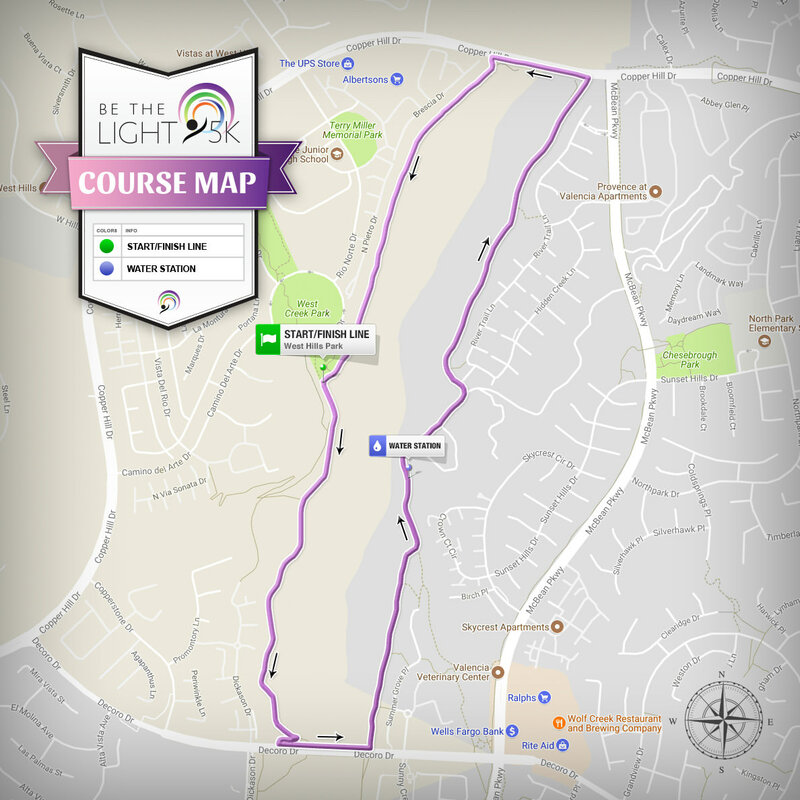 West Creek Park in Valencia with the course going on the paseos of the San Francisquito Creek Trail. 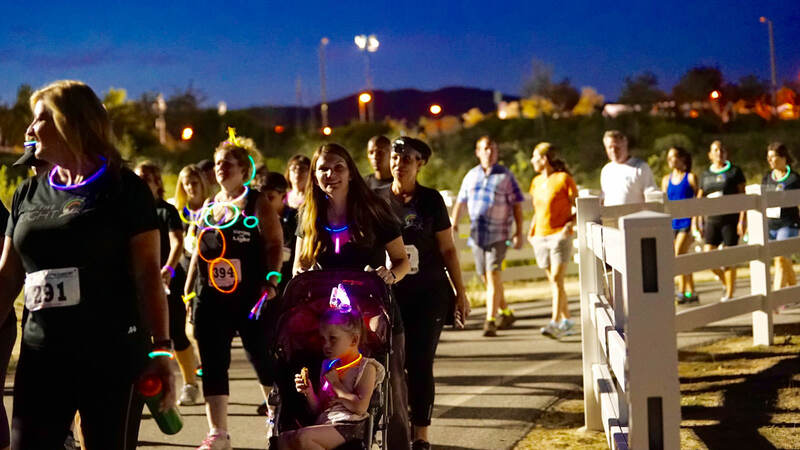 The race will start around 6:30 PM, just in time for a spectacular sunset.